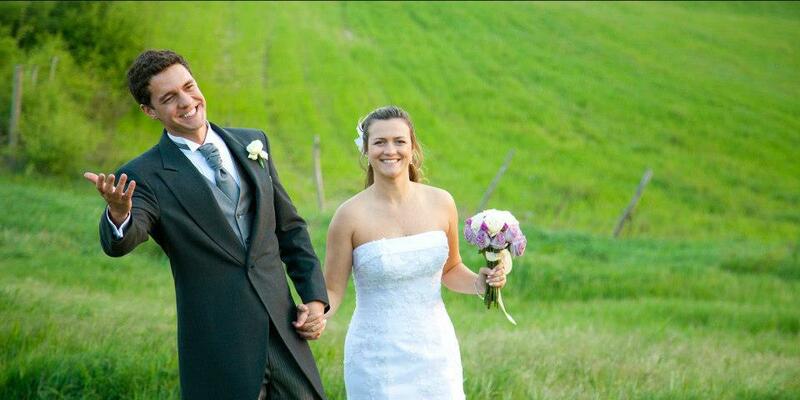 Italian Wedding photographer in Tuscany: marry in the Garden of Eden. Tuscany, central Itaila region, is the absolute undisputed protagonist of the world tourism scene: art, landscapes, nature, its cities, make this region unique in the world. Tuscany is certainly the real flagship of Italy. Choosing a good wedding photographer in Tuscany is a important step for all couples who dream of getting married in Italy. 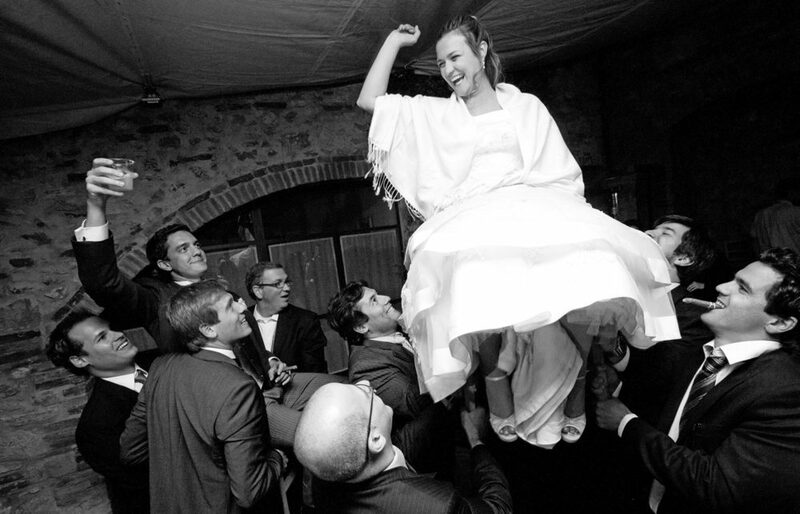 Are you looking for a wedding photographer in Tuscany? This is the right place! 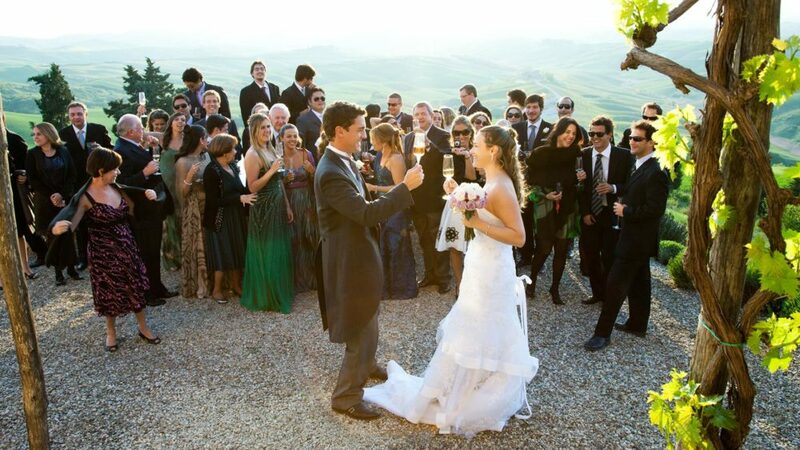 Do you want a wedding reportage style in Tuscany unique and original? Choose Nello di Cesare! Contact us!